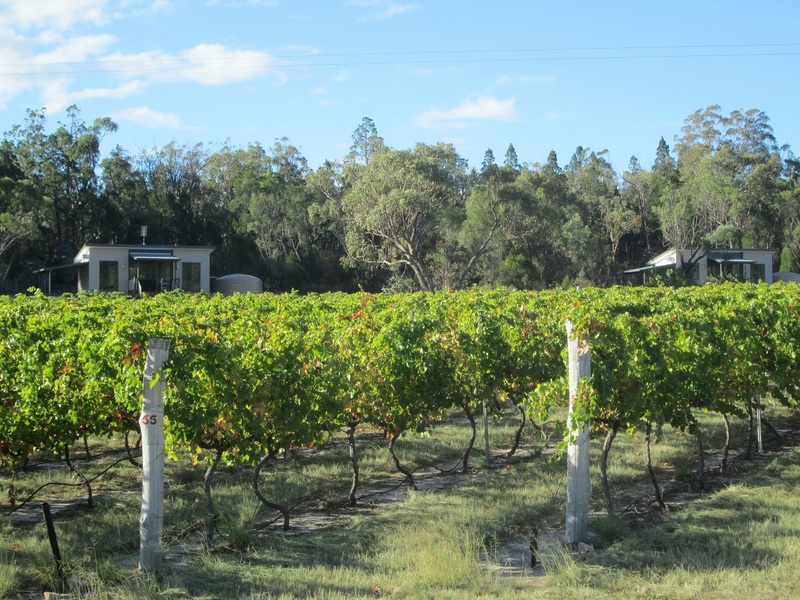 We are a family run boutique winery in the Granite Belt region of Queensland. As our name suggests we are specialists in red wine. 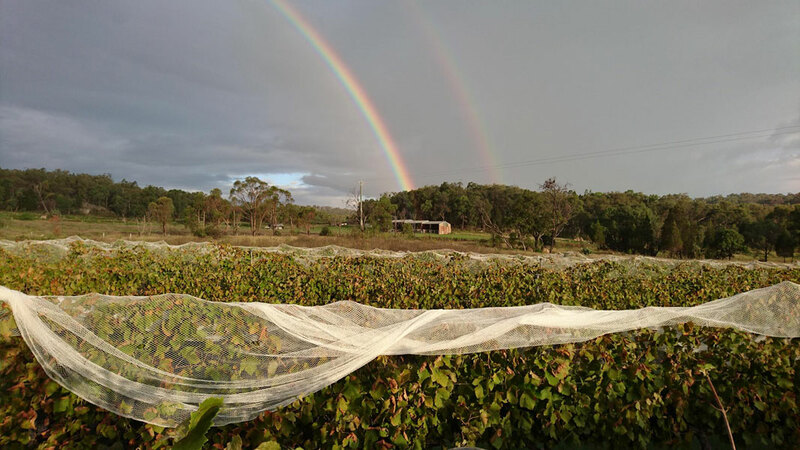 All our wines are made on the premises from grapes grown on our property. 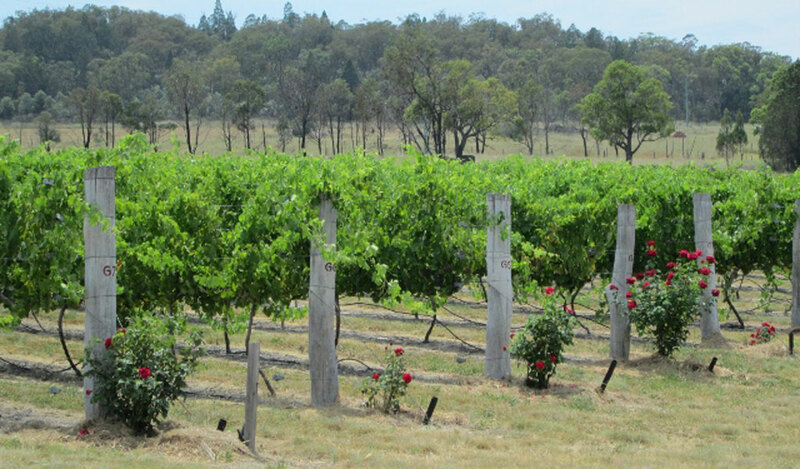 Grape varieties are Shiraz, Merlot, Cabernet Sauvignon, Tannat and Viognier. Chances are you will find the winemaker in the cellar door when you visit. We have a keen interest in minimising the use of chemicals and lean towards organic methods where possible. We make all our wines on the premises from grapes grown in our own vineyards here in Ballandean. 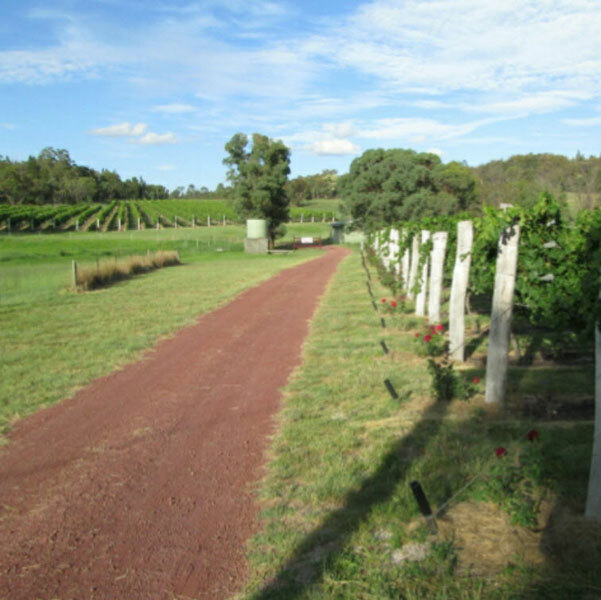 We are therefore 100% authentic Granite Belt winemakers. Winemaking at Just Red Wines is very much a family affair. 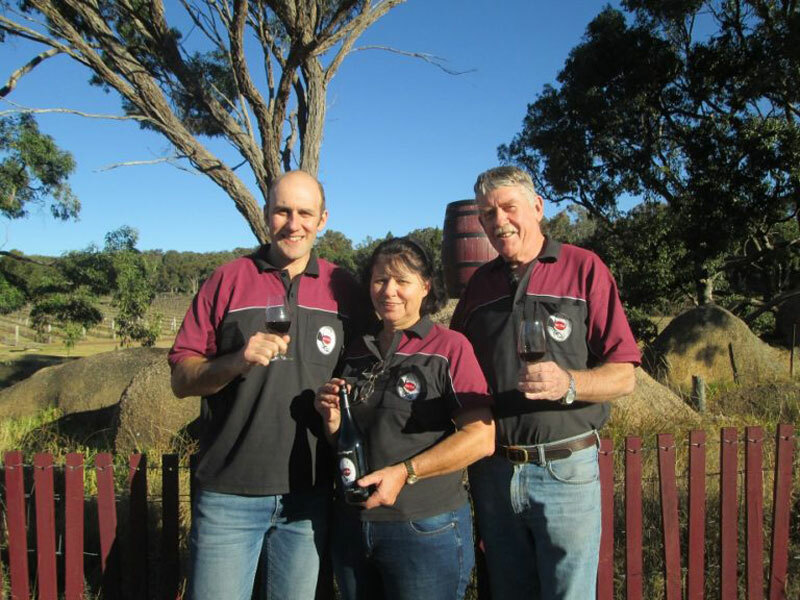 Tony and Julia with their son Michael have been making wines together since 1993. Both Tony and Michael are qualified winemakers and make the wine together. 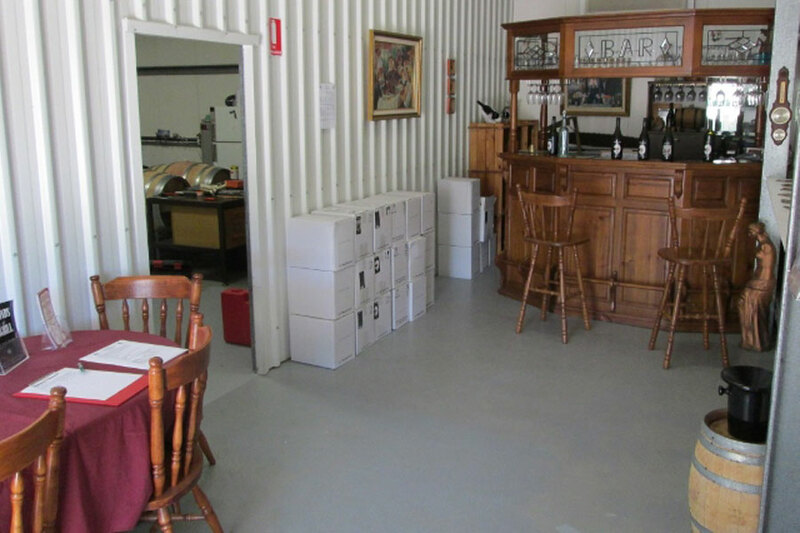 Our cellar door is cozy and friendly. Chances are you will find one of the three of us in the cellar door when you visit. We are happy to answer your questions about the processes that have gone into our grape growing and winemaking. We can accommodate groups of up to 20 for tasting and sales. Our cellar door is open for tasting and sales seven days a week 10.00am to 5.00pm except Christmas Day and Good Friday. Closed September. If in doubt please give us a call. Outside these hours we can be open by appointment. We ask also that large groups please make an appointment. Phone 07 4684 1322 or 0419 795 329. We do not use any insecticides in the vineyard and we minimise the use of fungicides by concentrating on grape varieties that tolerate our occasional wet summer. 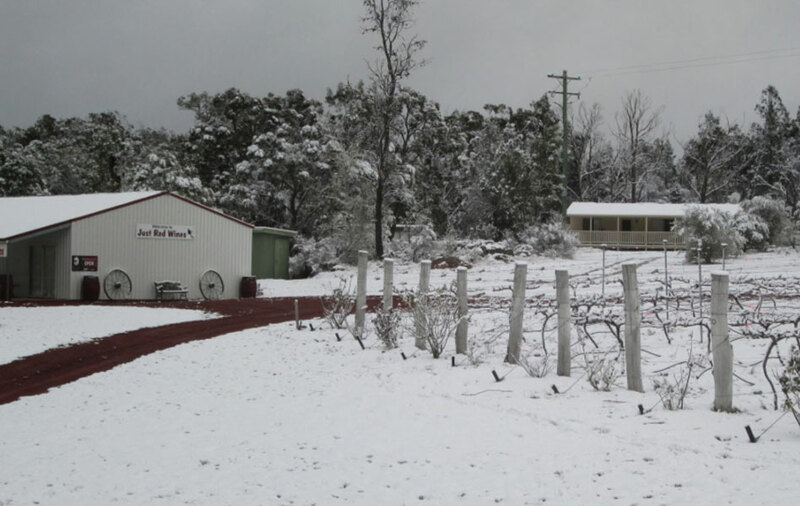 If you're coming to the Granite Belt consider our vineyard stay cabins. Just Red Wines has two self-contained two-bedroom cabins. More details on the accommodation pages.